Nursultan Nazarbayev, the President of Kazakhstan, has rejected parliament’s proposal to hold a referendum on extending the term of the incumbent president until 2020 without holding a nationwide election. ­Nazarbayev’s special decree on the referendum was published in Kazakhstan’s state newspapers on Friday and came into force on the same day. It gave no reasons for the veto. According to the Kazakh Constitution, the president’s veto can still be overridden by the parliament if the majority of deputies in both houses vote for the move. The decree was a reply to an offer from the parliament to extend the president’s term until December 6, 2020, submitted to Kazakhstan’s Central Elections Commission on December 27 last year. The law reads that the initiators of a referendum must collect at least 200,000 signatures in support of their move. 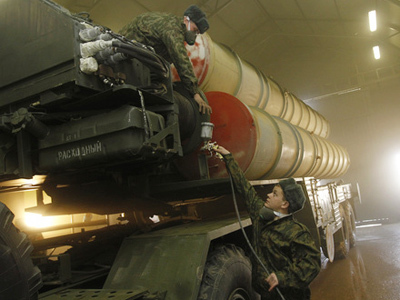 By January 5, over two and a half million had signed in support of the referendum. 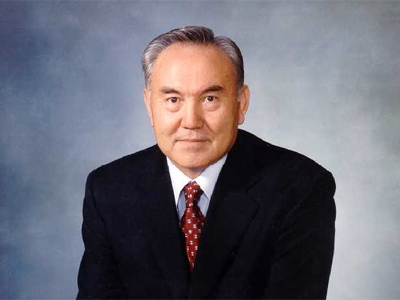 Seventy-year-old Nazarbayev was the first and only president of Kazakhstan since the foundation of the state in 1991. He had already had his powers prolonged by a referendum in 1995 – back then he stayed in office until his re-election in 1999. 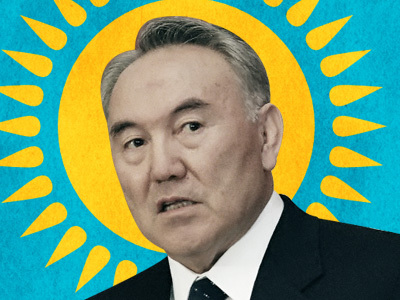 The next presidential poll in Kazakhstan is due in 2012 and Nazarbayev has announced his intention to run. The US embassy in Kazakhstan has welcomed the presidential veto on the referendum. It had issued a statement criticizing the referendum initiative on Wednesday last week. “We are grateful that the president of Kazakhstan has played his role as a statesman and as the protector of the Constitution, and that he has made clear his view to all of those who respect him as leader of the nation and who also believe in the sanctity of the Constitution of the nation of Kazakhstan,” reads the official embassy release.